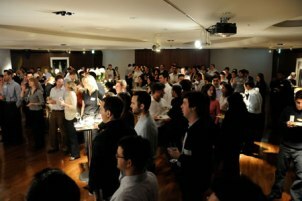 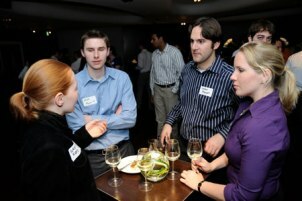 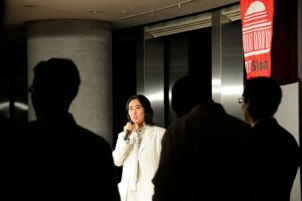 On March 28th, 2008 we held Japan Trek Welcom Party at Roppongi Hills Club. 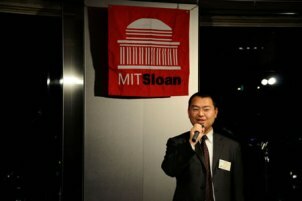 We had about 240 participants from Sloan School, about 200 students and significant others, plus LFM students. 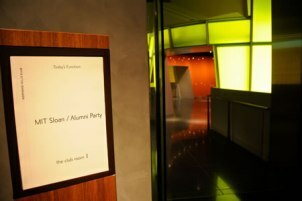 That number was one of the biggest Welcome Parties. 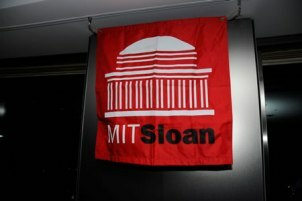 © 2008 MIT- SSJ All rights reserved.